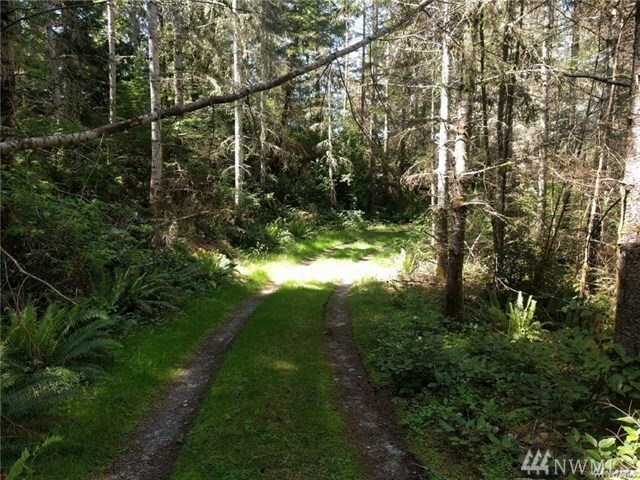 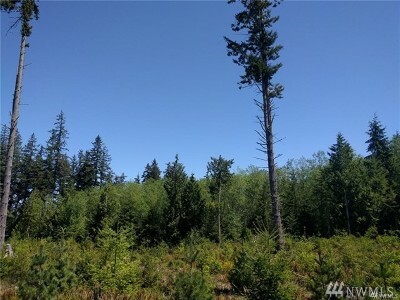 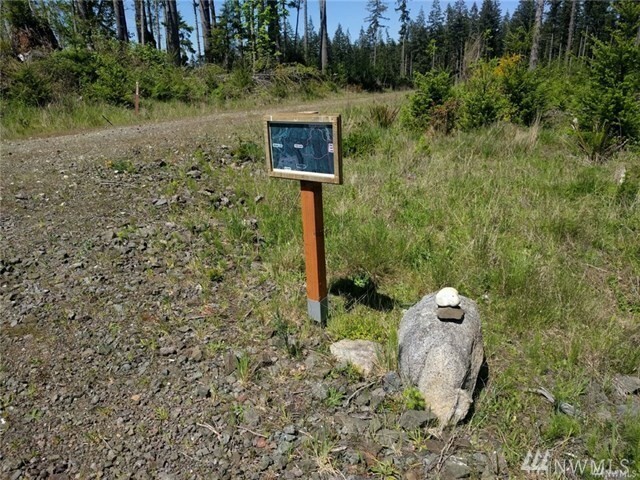 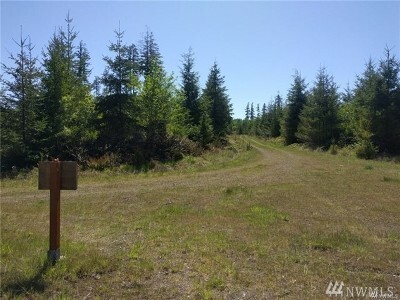 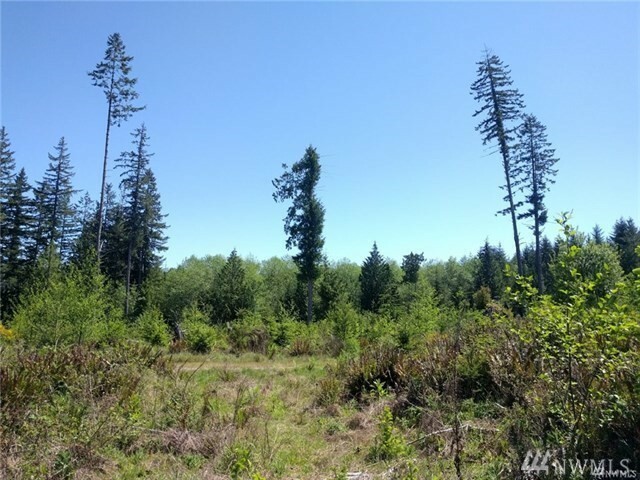 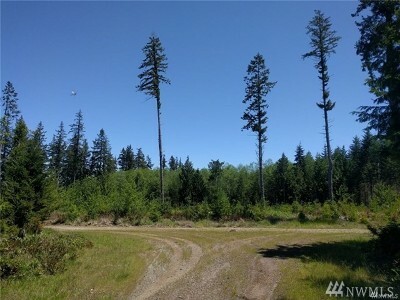 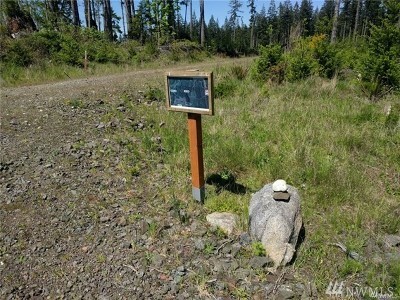 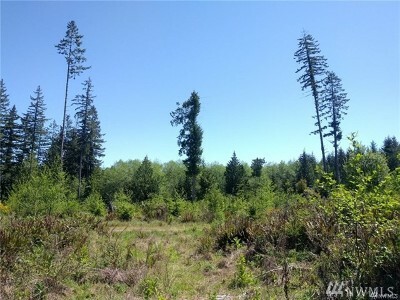 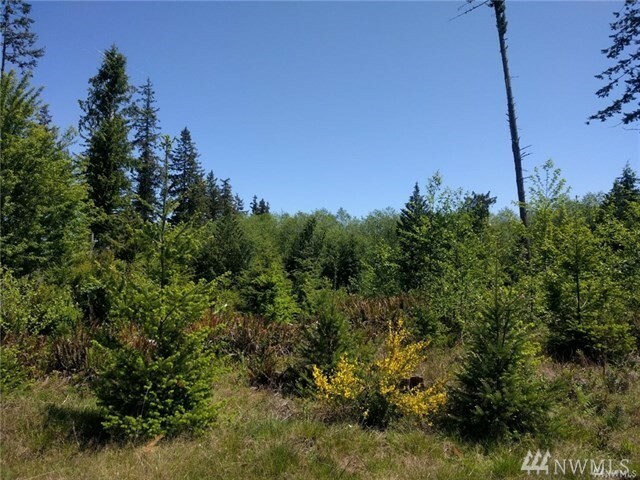 Amazingly Private 10 acres close to Teal Lake and Port Ludlow Amenities. 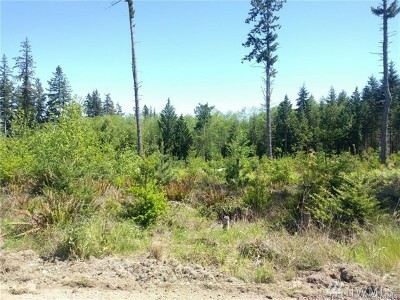 Level and heavily wooded forestry property surrounded by public and forestry land. 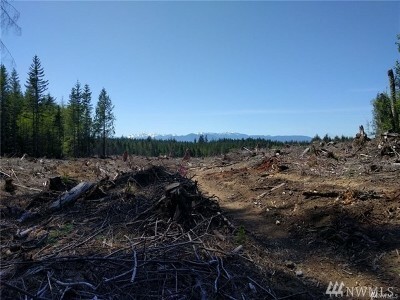 Beautiful views and maturing, marketable timber. 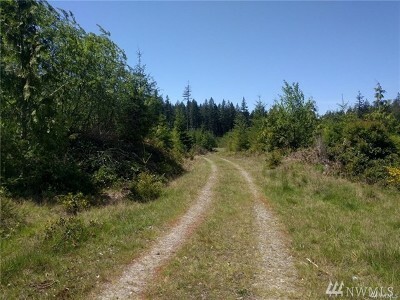 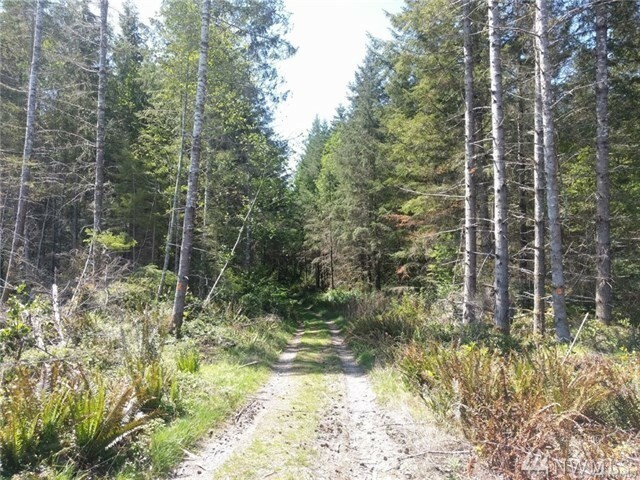 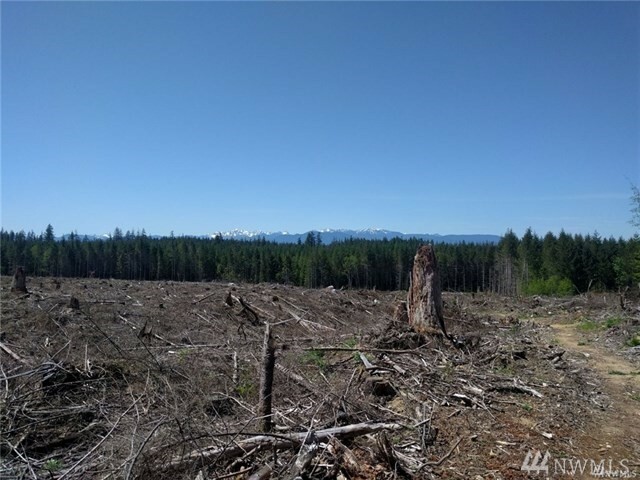 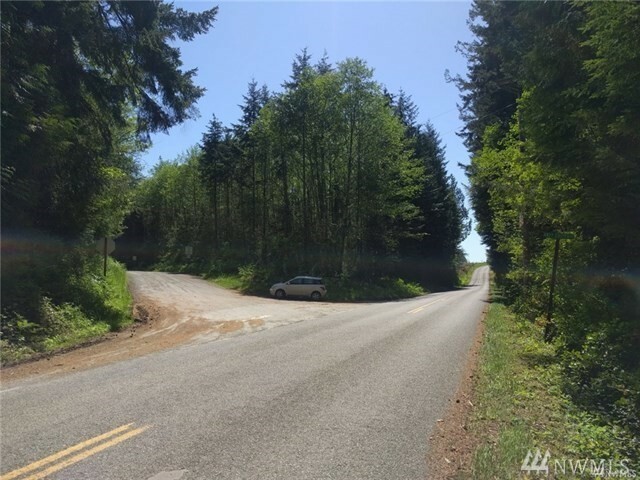 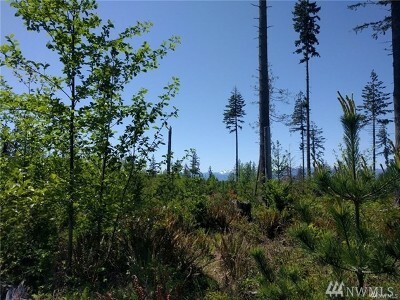 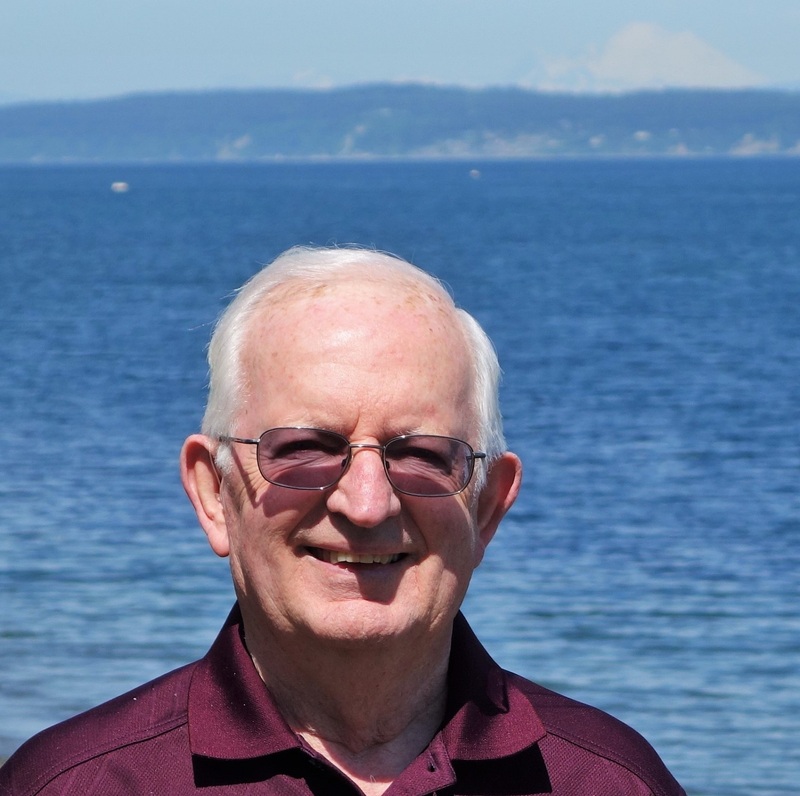 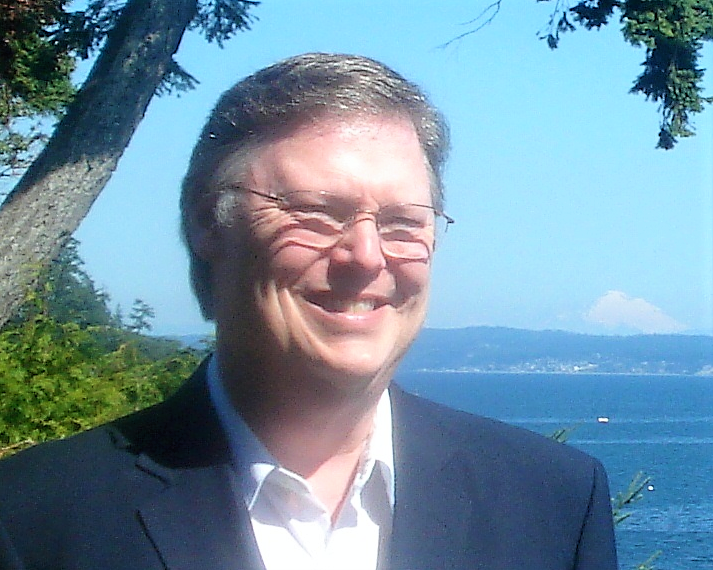 Buy now and hold as investment, use recreationally, or consult county and adjacent owners to establish access easment across their gravel roads and build your dream estate only 10 minutes from the Hood Canal Bridge. 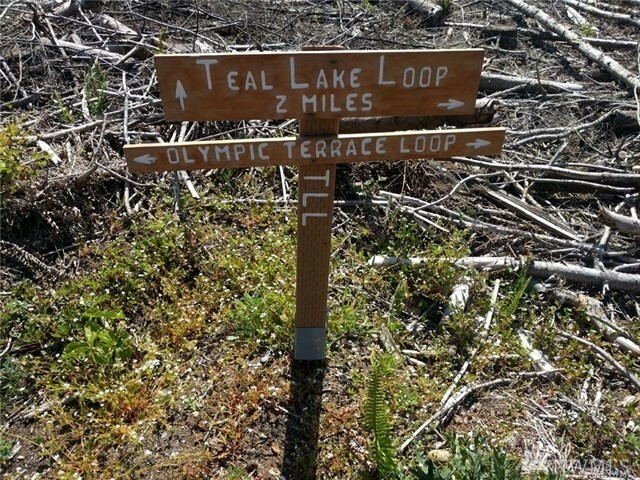 Walk in from trailhead at Teal Lake Park or Mt Constance Way.